The garden to table approach is steadily gaining more ground as families aspire to find different ways to become more environmentally - and economically - sustainable. 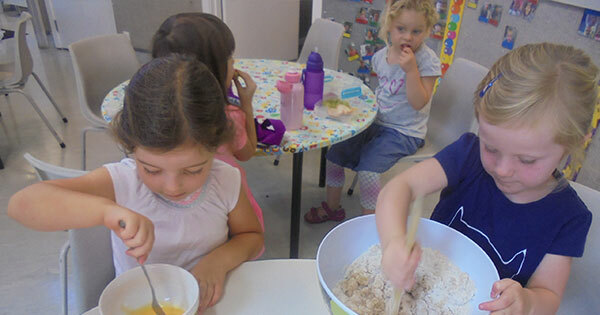 Encouraging children to learn about planting, taking care of and harvesting fresh fruit and vegetables from the bountiful gardens in our ‘big backyards’, has always been a big part of our kindergarten approach. 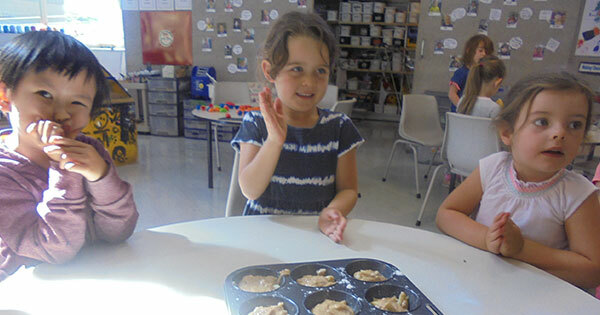 As a follow-up to exploring and learning about apples grown on their tree at kindergarten, Kidsfirst Wakatipu made apple muffins. 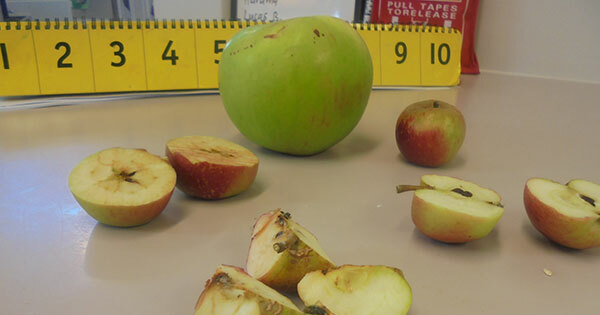 “Growing and harvesting apples helps teach our children the garden to table philosophy,” says Teacher, Lynne Godden. 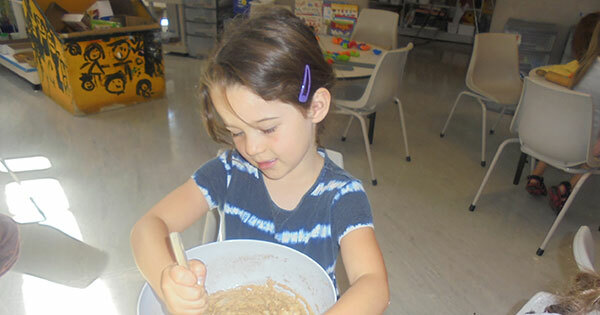 “Our baking touched on some scientific concepts too, such as: comparing wet and dry ingredients, the butter changing from solid to liquid, the consistency of uncooked versus cooked apples and the smell of different ingredients,” says Lynne.